Monaghan will be hoping to maintain their Allianz NFL Division One status when they travel to Castlebar to face Mayo on Sunday. 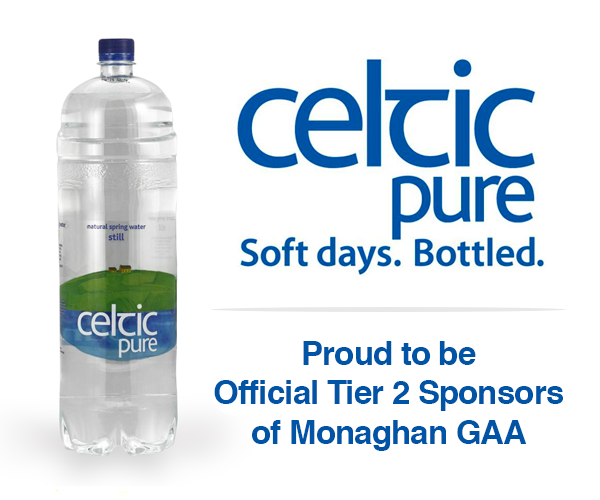 Monaghan returned to winning ways against Cavan last Sunday, ending a four-game losing run. Malachy O’Rourke’s side had kicked off their campaign with a good win over Dublin, only to lose out narrowly to both Roscommon and Galway, before slipping to further defeats away to Tyrone and Kerry. Mayo started the league in fine form via wins over Roscommon, Tyrone and Cavan. Back-to-back defeats against Dublin and Galway followed, but they bounced back to end Kerry’s 100% record last Saturday in Tralee. The last three meetings of these counties have produced narrow away wins. Mayo have won on their last two trips to Clones, while Monaghan won at MacHale Park two years ago, although their previous visit to Castlebar in 2015 resulted in a loss. Monaghan will need big performances from the likes of Conor McManus, Colin Walshe, Drew and Ryan Wylie, O’Connell and Darren Hughes. James Horan has made six changes to the Mayo team, with Eoin O’Donoghue, Paddy Durcan, Fergal Boland, Darren Coen, Conor Diskin and first-time starter James McCormack replacing Keith Higgins, Chris Barrett, Dónal Vaughan, Fionn McDonagh, Conor Loftus and James Durcan in the starting team. Mayo: David Clarke; Stephen Coen, Brendan Harrison, Eoin O’Donoghue; Paddy Durcan, Michael Plunkett, James McCormack; Matthew Ruane, Aidan O’Shea; Fergal Boland, Jason Doherty, Diarmuid O’Connor (Capt. ); Kevin McLoughlin, Darren Coen, Conor Diskin. Sunday also sees Monaghan’s senior ladies bid to get off the mark when they travel to Thurles to play Tipperary, whose senior men are also in action in a double-header at Semple Stadium. Monaghan have fallen short against Westmeath, Galway, Donegal, Cork and Dublin so far, meaning they must win here to avoid relegation. Tipperary’s only win to date came against Cork in round three. Both counties have named unchanged teams for this game. 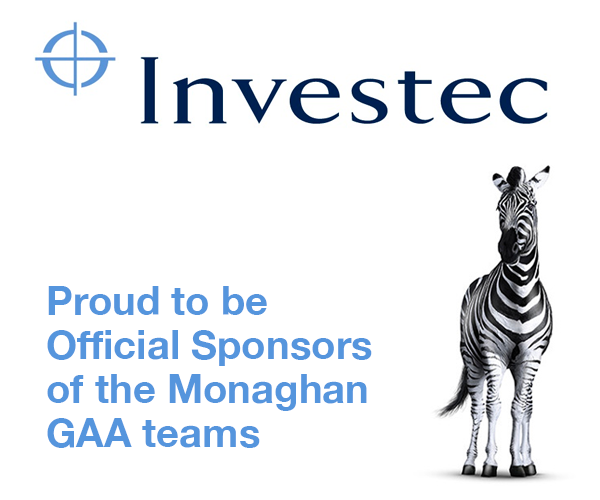 Monaghan will need big performances from Cora Courtney, Aoife, Ciara and Eimear McAnespie and Muireann Atkinson against a Tipp side led by the likes of Aishling Moloney, Samantha Lambert, Róisín Howard and youngster Caitlín Kennedy. 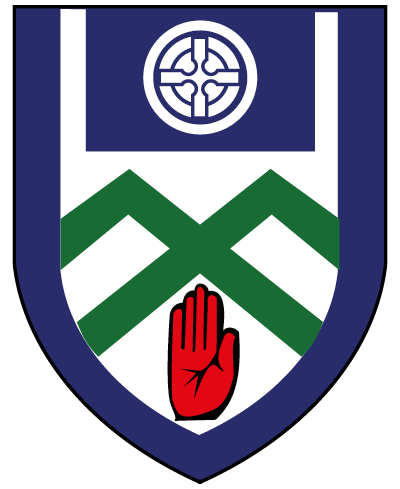 Monaghan: Noeleen McGuirk; Niamh Kerr, Sarah Boyd, Hannah McSkane; Aoife McAnespie, Rosemary Courtney, Abbie McCarey; Shauna Coyle, Eimear McAnespie; Chloe McBride, Leanne Maguire, Eva Woods; Cora Courtney (Capt. ), Muireann Atkinson, Ciara McAnespie. Ballybay Community College chase a first All-Ireland title when they contest Saturday’s U-19.5 Rice Cup Final against Boherbue Comprehensive School (Cork) at the Kildare GAA Centre of Excellence. Having won the O’Doherty Cup in some style – proving too strong for St. Aidan’s, Cootehill in the decider – Ballybay CC then progressed to the All-Ireland series. They had to dig deep to get past Scoil Chuimsitheach Chiaráin (Galway) to earn a place in the final. Boherbue hit seven goals (each from different scorers) when putting fellow Cork side Coláiste Ghobnatan Baile Mhic Íre to the sword in their Munster final. They were also impressive in their All-Ireland semi-final, with an 11-point winning margin against Leinster representatives Coláiste na hInse, Bettystown (Meath). The mid-Monaghan school will be relying on big games from 2018 Minor All-Star Aaron Mulligan, Darragh Dempsey, Joel Wilson, Shane Slevin, Eoin Duffy, Dara McCann, Darragh McElearney and Conor Corrigan. Gerry O’Sullivan, Luke and Cillian Murphy, Alan O’Connor and Cormac and Jack Curtin should be to the fore for Boherbue. On the club scene, there is Platinum Tanks Reserve Football League action over the weekend.